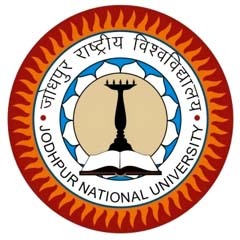 Jodhpur National University has pioneered the concept of technical and professional education in the Western part of Rajasthan. It was established by Govt. of Rajasthan u/s 2(f) of the UGC Act, 1956.